MLS# 14019897 - Built by First Texas Homes - December completion! 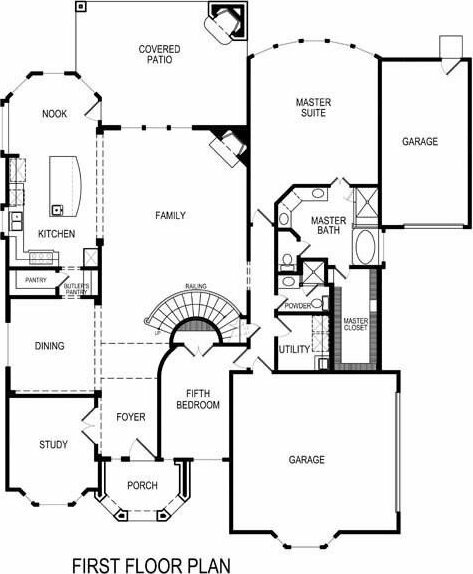 ~ Beautiful two-story open floor plan that makes this house a home. Well designed layout & custom touches. Grand & inviting kitchen is a haven for any foodie. 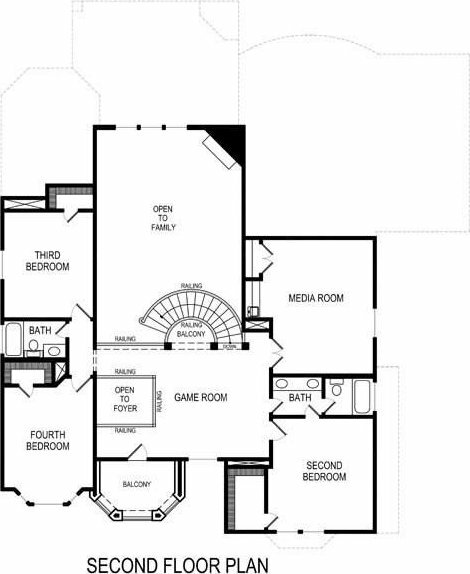 You'll enjoy having both the media & game room to do all your entertaining.